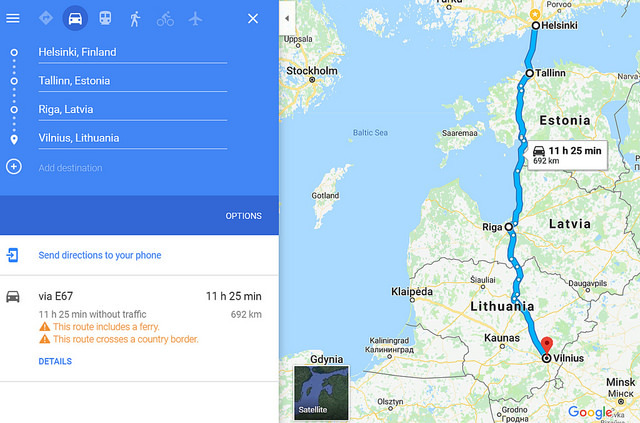 After finishing my holiday tour in Finland, I will take a ferry to Estonia, to begin backpacking through the Baltic states. 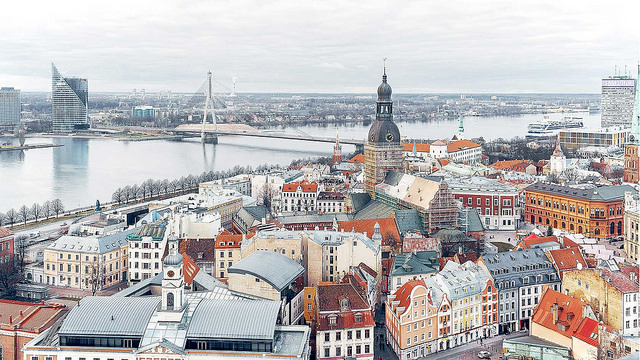 Why Backpack the Baltic States? 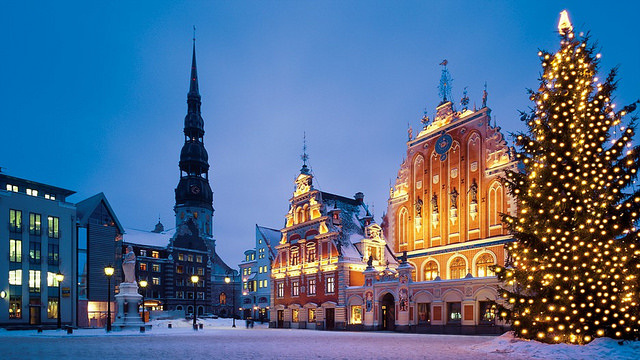 Pro tip: Ryanair operates out of Vilnius, Lithuania, which is why the flight was so cheap! Love sharing the adventure. I’ve never been to Europe. Yes, it was a great detour! It’s also very cheap and easy to backpack in those countries. I’d definitely like to go back in summer and explore. Glad you liked the post! Safe travels!